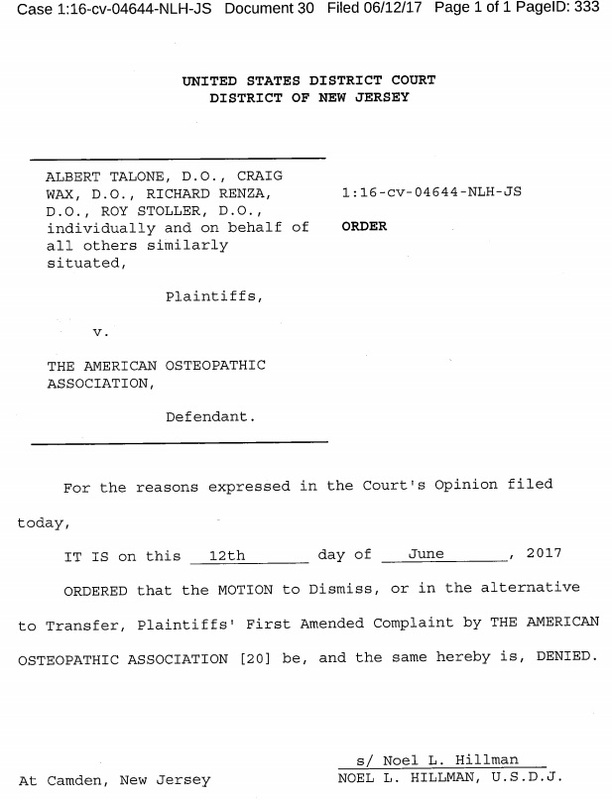 On June 12, 2017, the U.S. District Court in NJ denied the AOA’s motion to dismiss a suit brought by osteopathic physicians to end the requirement tying AOA dues to the ability to remain board certified. “This is yet another failing report card for the Exchanges. 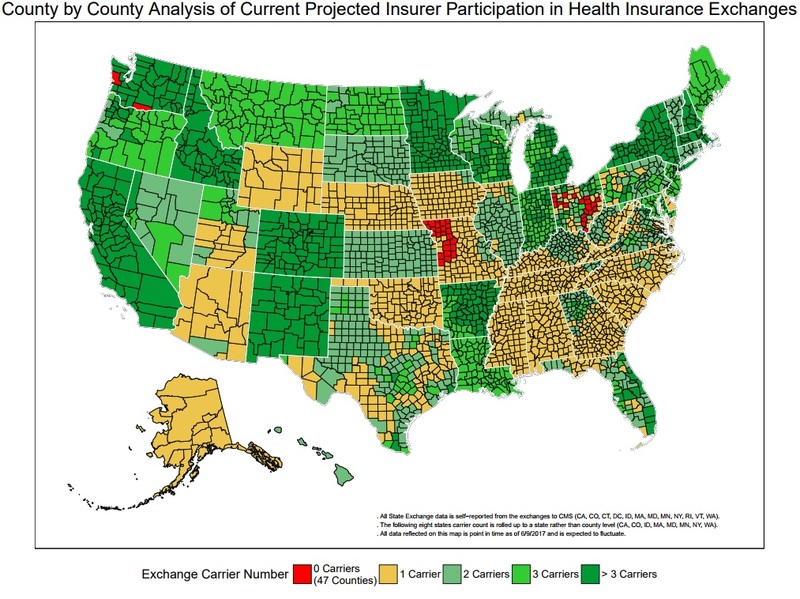 The American people have fewer insurance choices and in some counties no choice at all. CMS is working with state departments of insurance and issuers to find ways to provide relief and help restore access to healthcare plans, but our actions are by no means a long-term solution to the problems we’re seeing with the Insurance Exchanges,” explains CMS Administrator Seema Verma.